As with any densely populated city, there are fewer parking spaces than cars. Parking in the area is very limited and can be challenging. City of Somerville permit-only parking restriction beginning at 8PM affects most streets surrounding the restaurant. PLEASE PLAN AHEAD IN ORDER TO ARRIVE ON TIME! 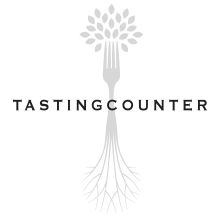 Tasting Counter is NOT responsible for any parking tickets or cars towed. Do NOT park in St. Anthony Church's lot off Properzi Way – you WILL get towed. We recommend taking ONE OF THESE ALTERNATIVES to driving. CONTACT US or call (617) 299-6362 with any questions. 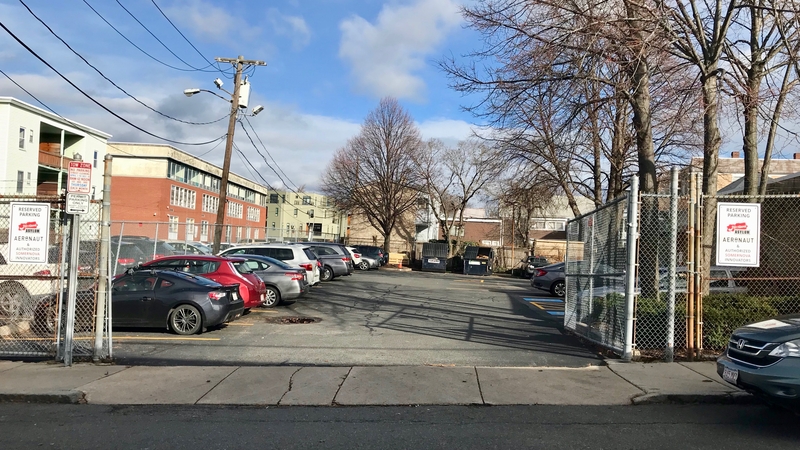 STREET PARKING – available on Tyler Street, Properzi Way, and Somerville Avenue. Please note all parking signs since one side is for residents ONLY, while the other side allows 2-HOUR PARKING. Parking is strictly enforced by City of Somerville. PARKING LOT – available for dinner guests and Saturday lunch guests only, since towing is otherwise enforced 8AM-5PM (Mon-Fri). 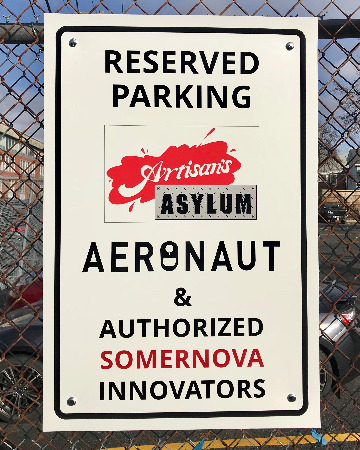 The lot is shared with multiple businesses (including Artisan's Asylum and Aeronaut Brewery), so parking is available on a "first come, first served" basis and is NOT guaranteed.